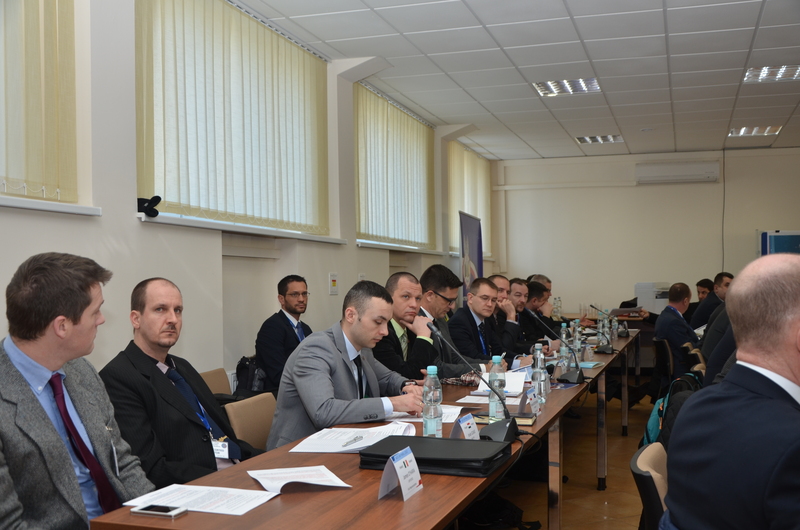 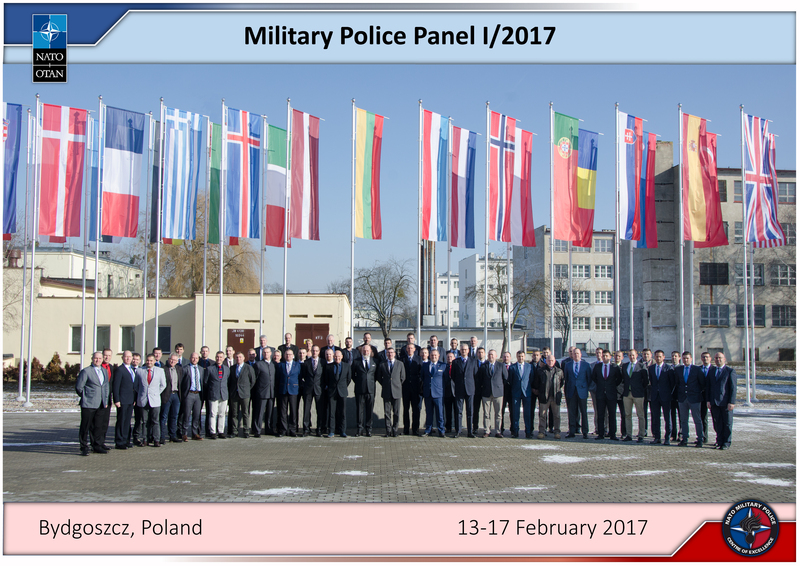 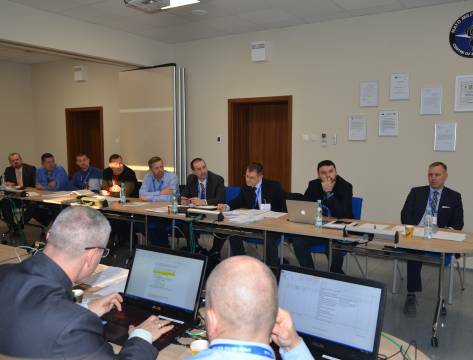 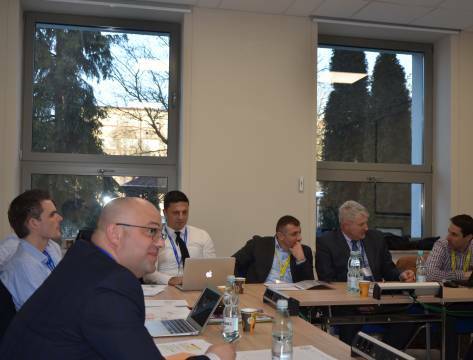 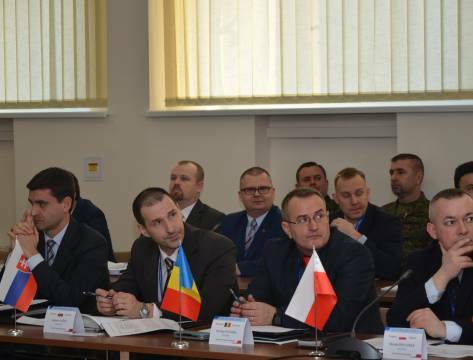 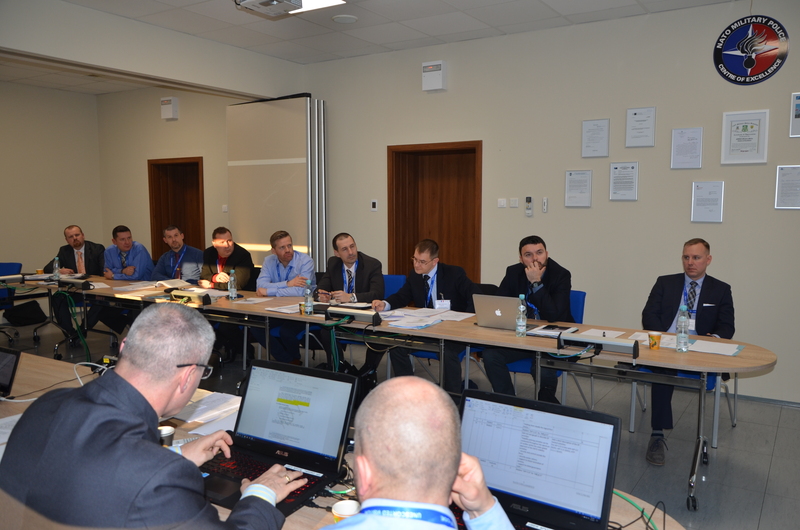 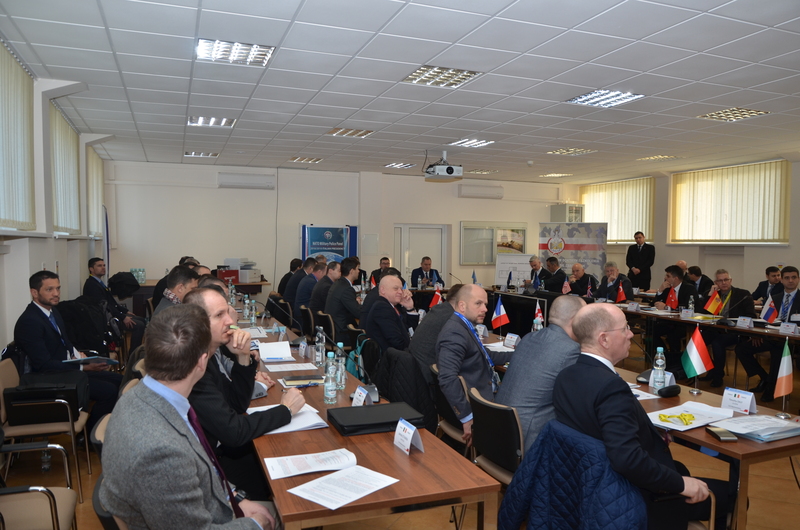 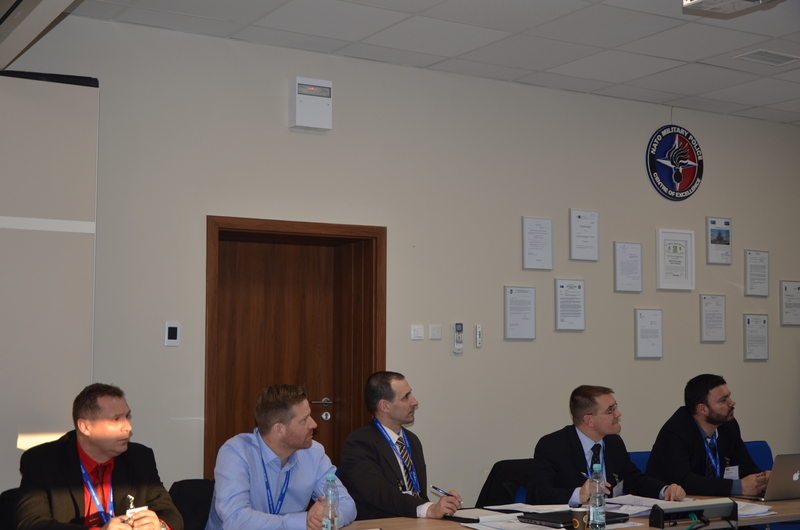 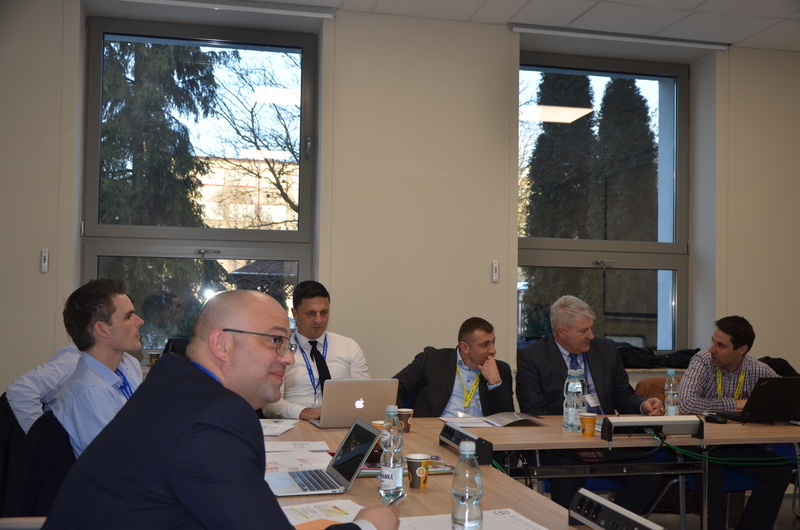 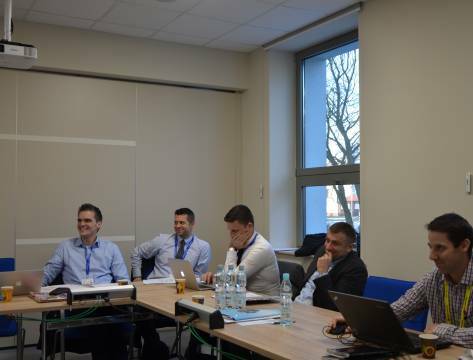 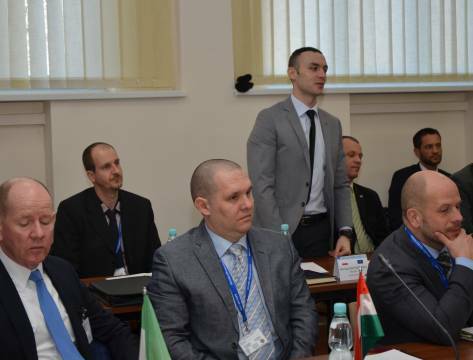 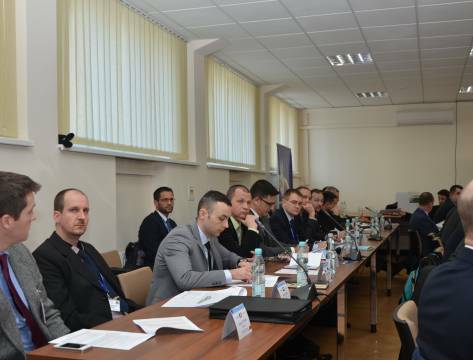 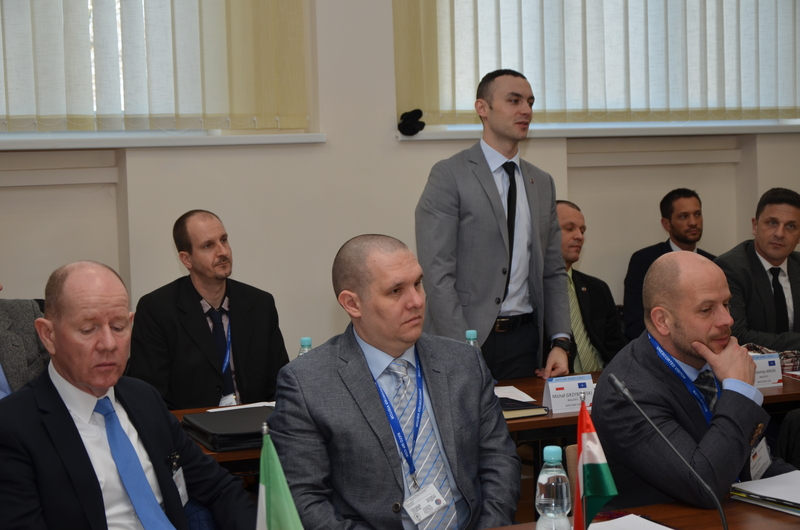 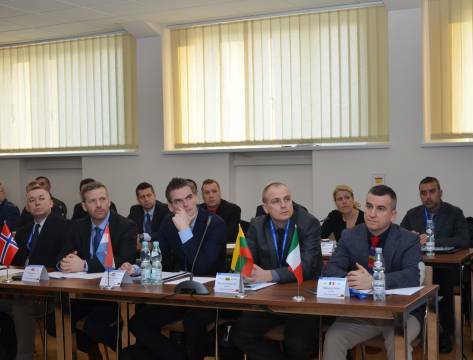 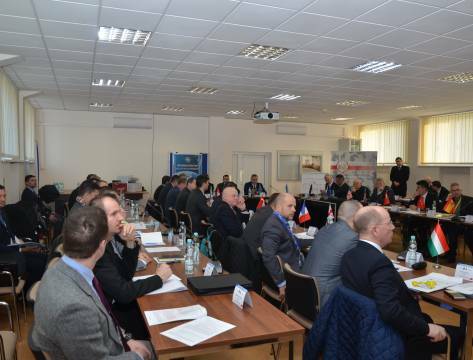 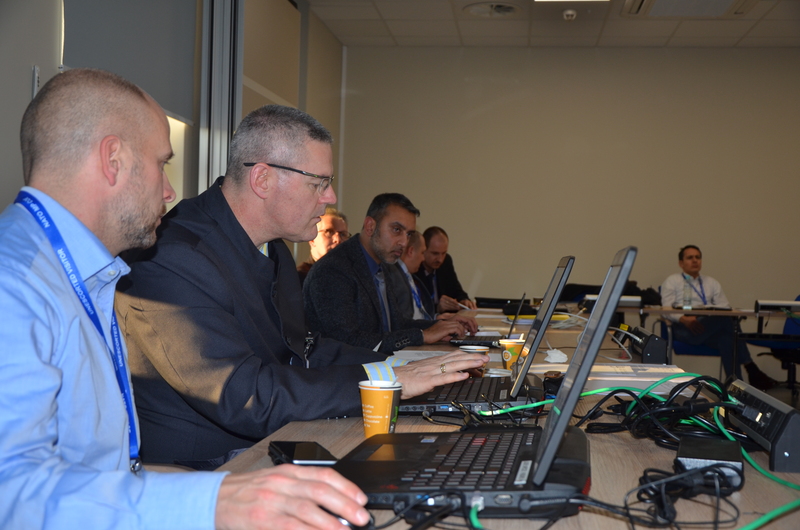 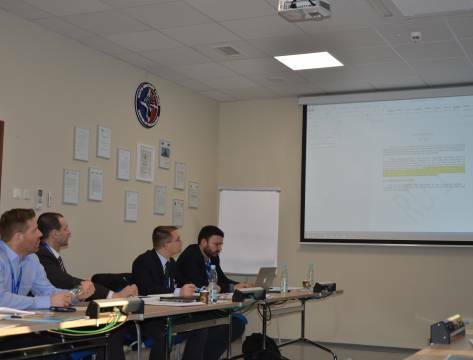 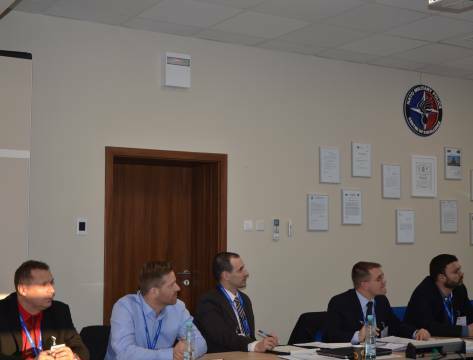 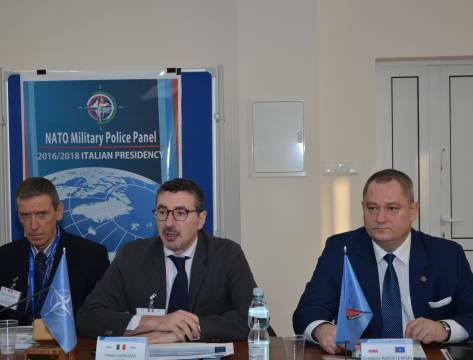 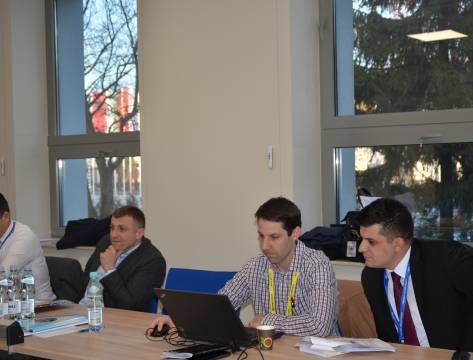 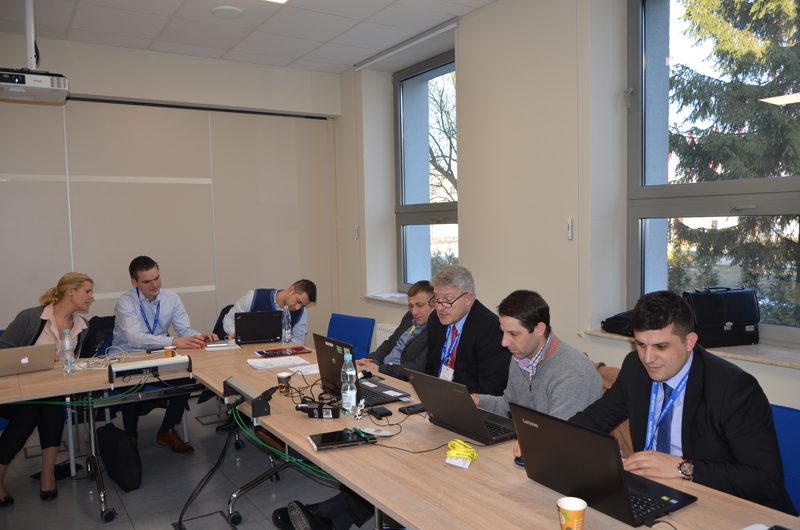 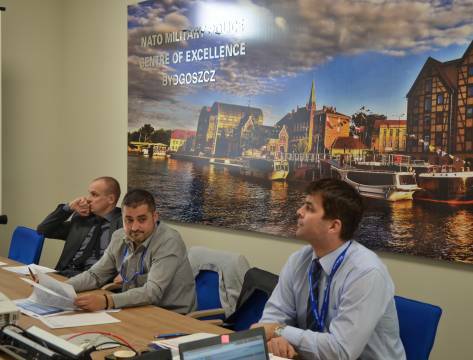 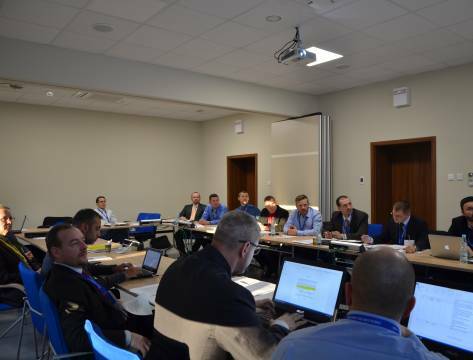 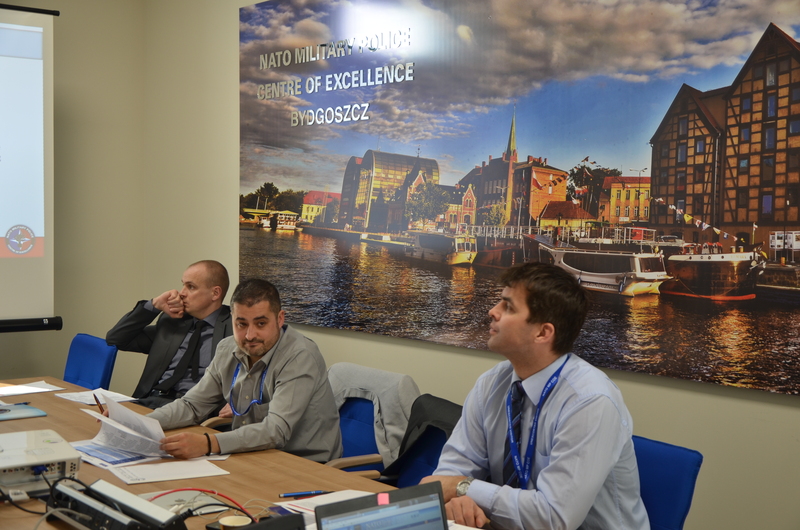 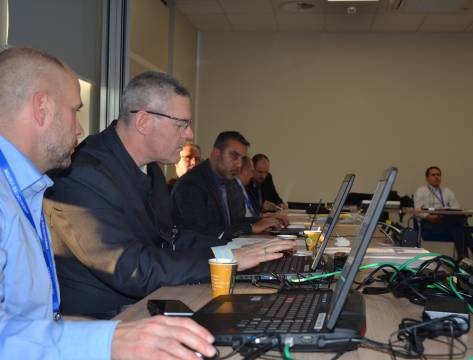 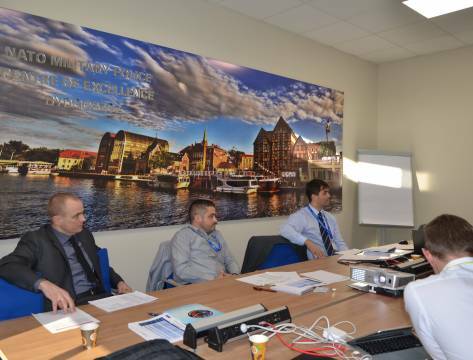 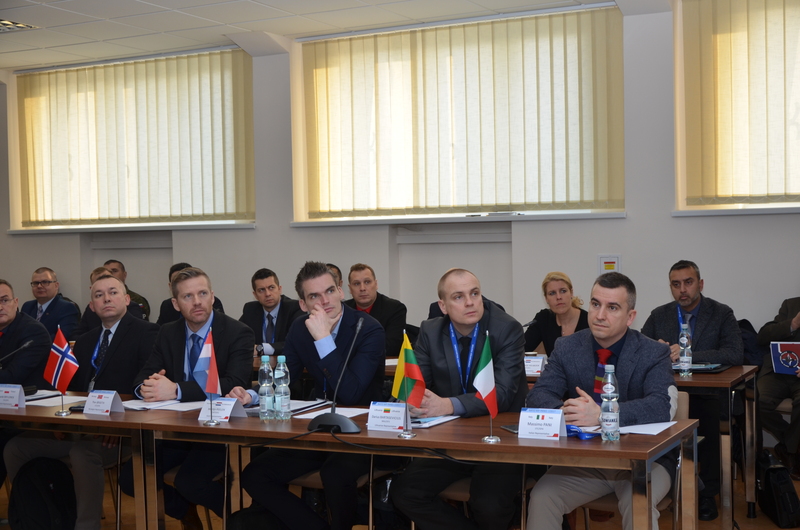 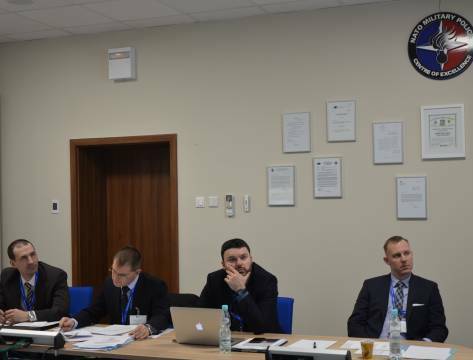 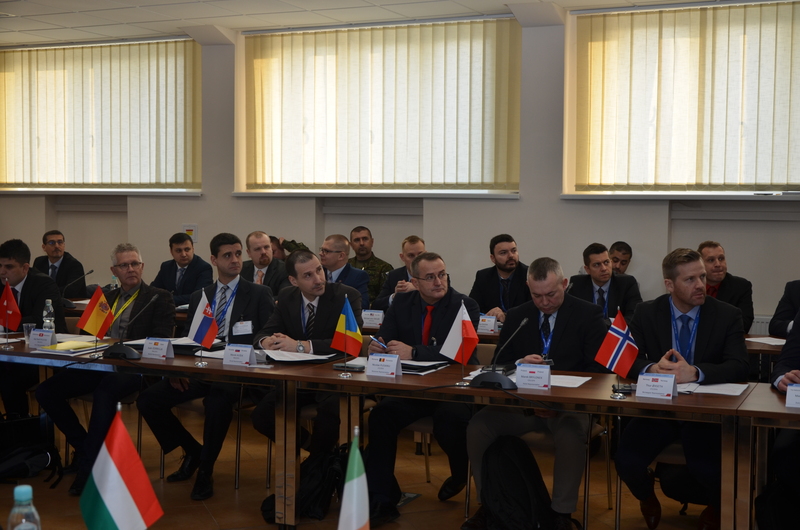 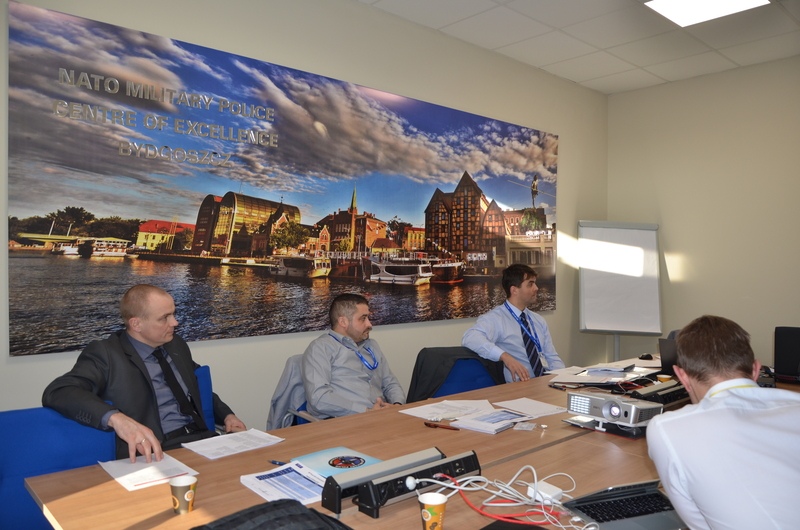 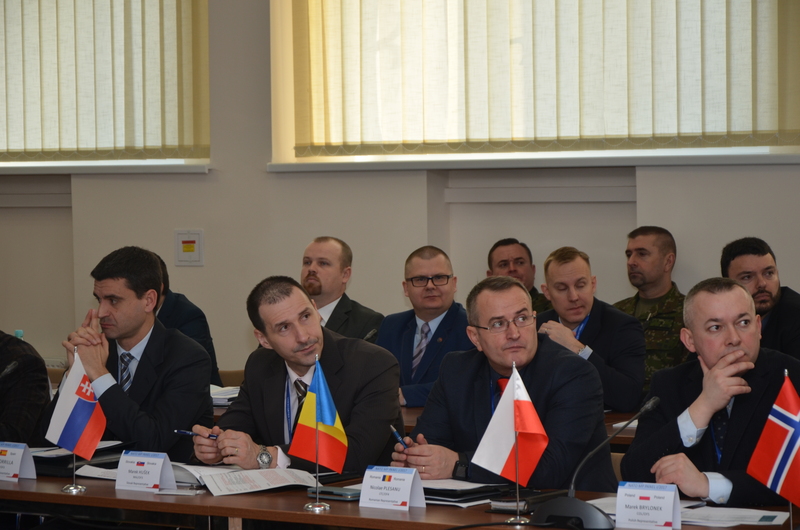 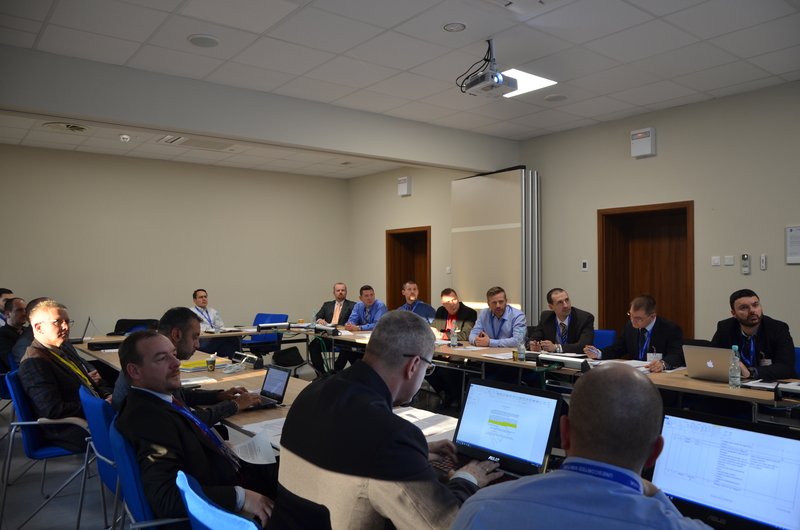 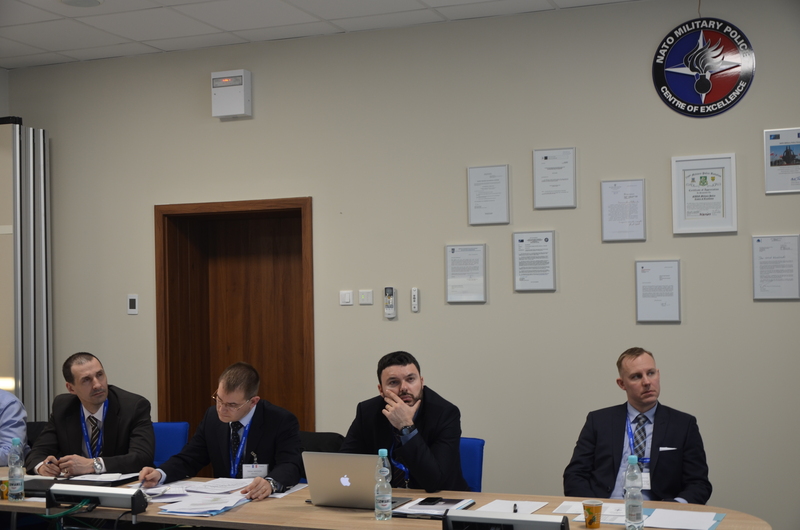 On 13–17 February 2017, the NATO Military Police Centre of Excellence (NATO MP COE) hosted military police representatives from NATO and PfP countries who gathered together and held debates at the 1st NATO Military Police Panel in 2017 (NATO MPP). 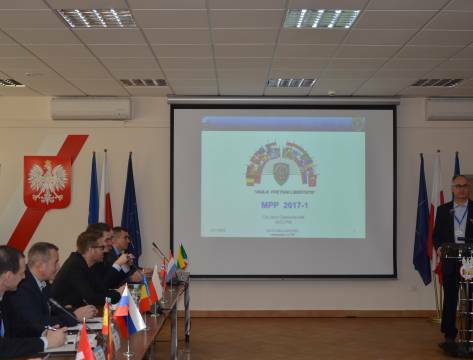 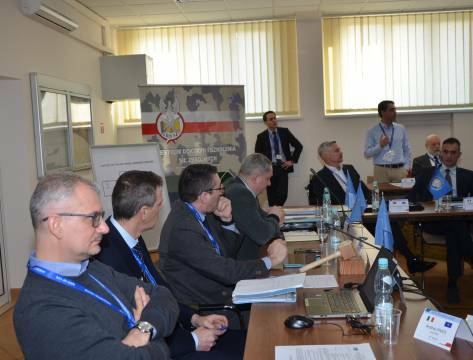 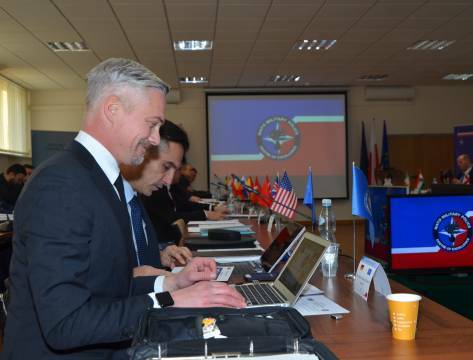 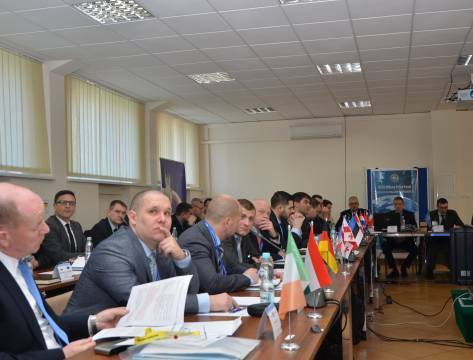 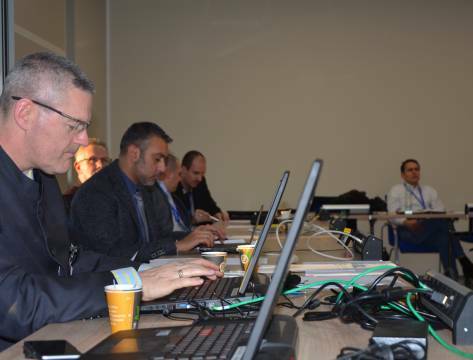 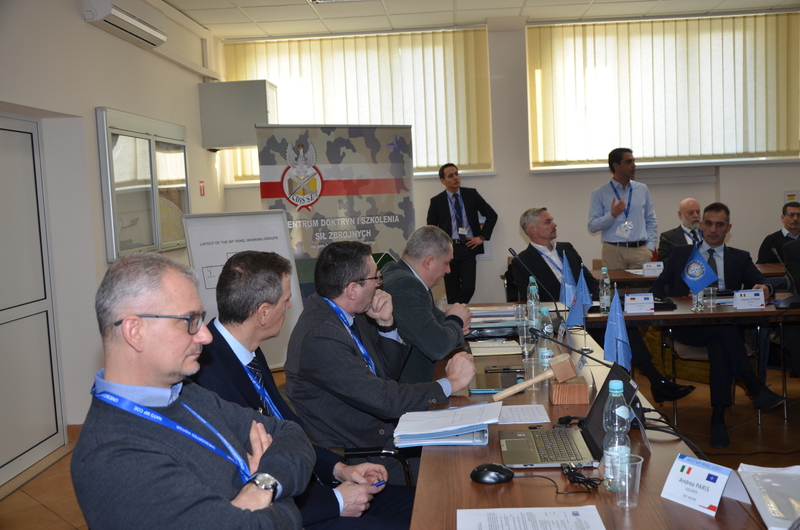 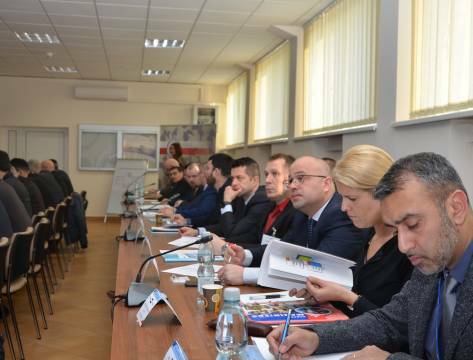 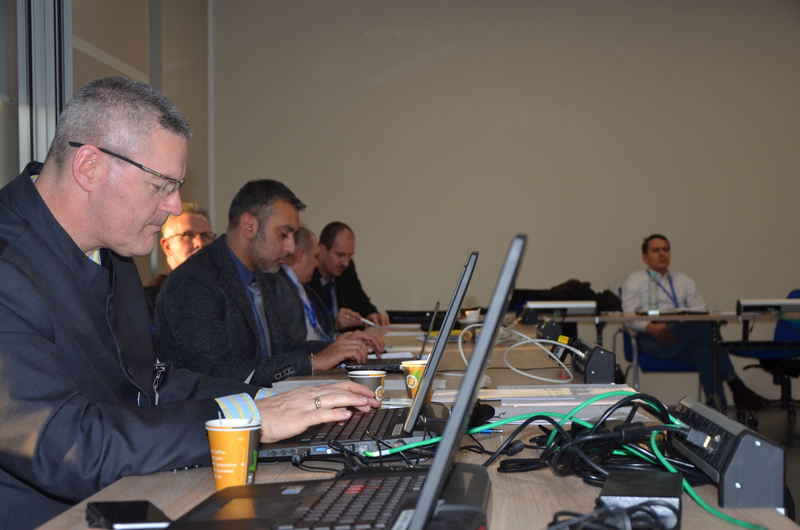 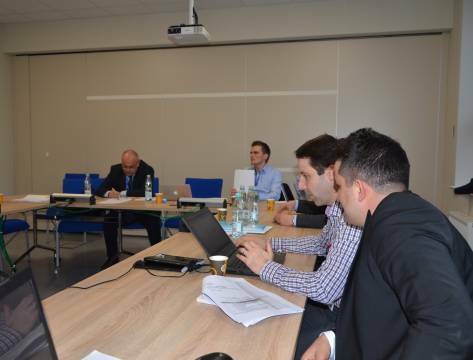 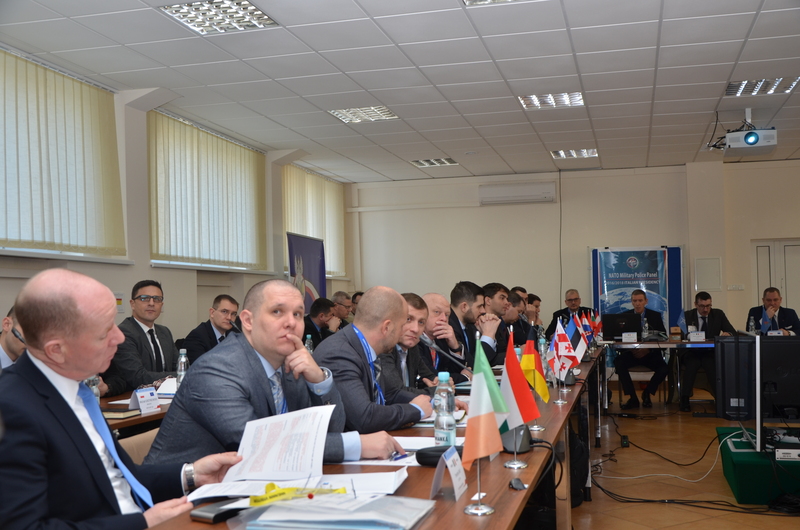 The NATO MPP was attended by 59 participants representing 24 NATO and 4 PfP countries. 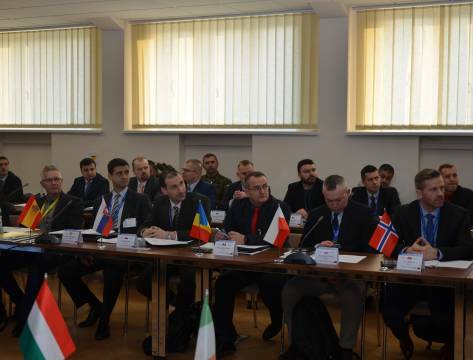 Delegates of 4 NATO commands, and 2 NATO centres of excellence (COE), namely the NATO Stability Policing COE (SP COE) and NATO MP COE also took part in the meeting. 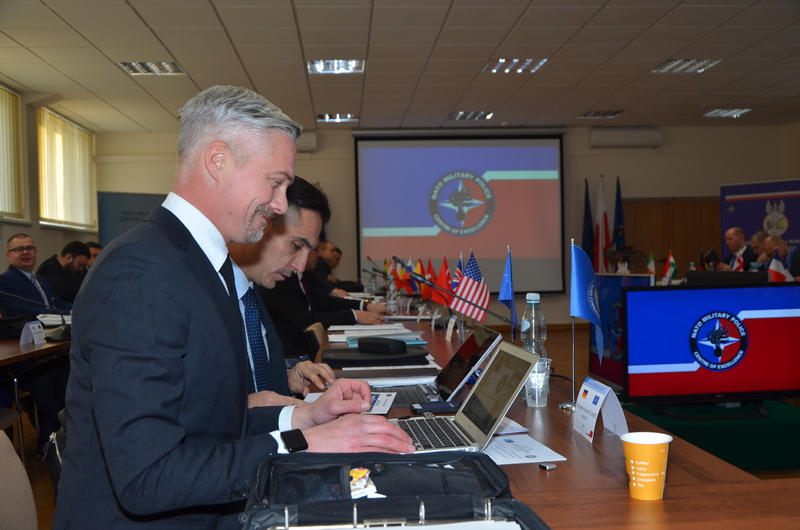 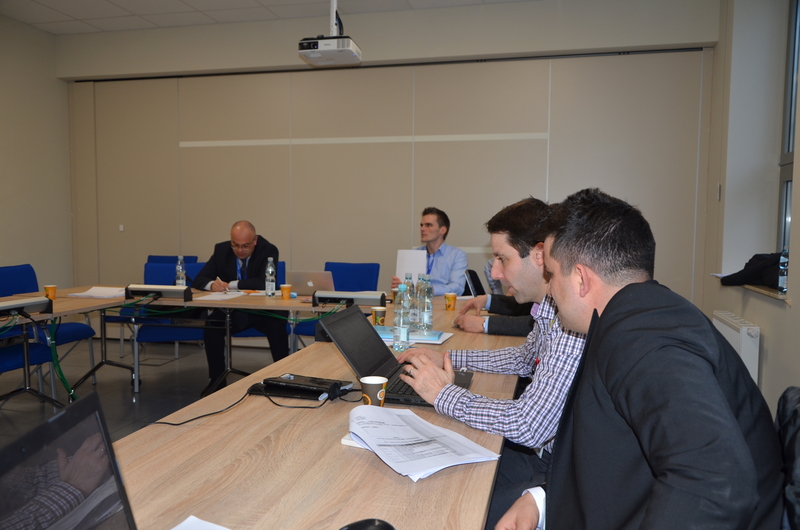 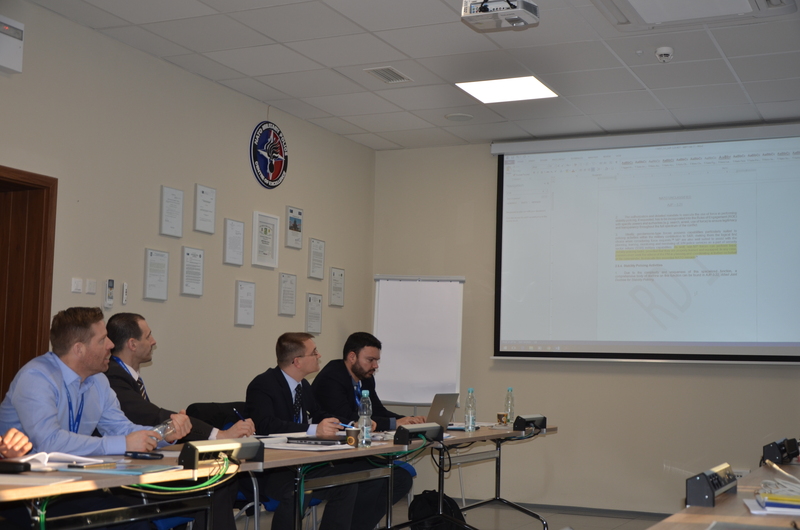 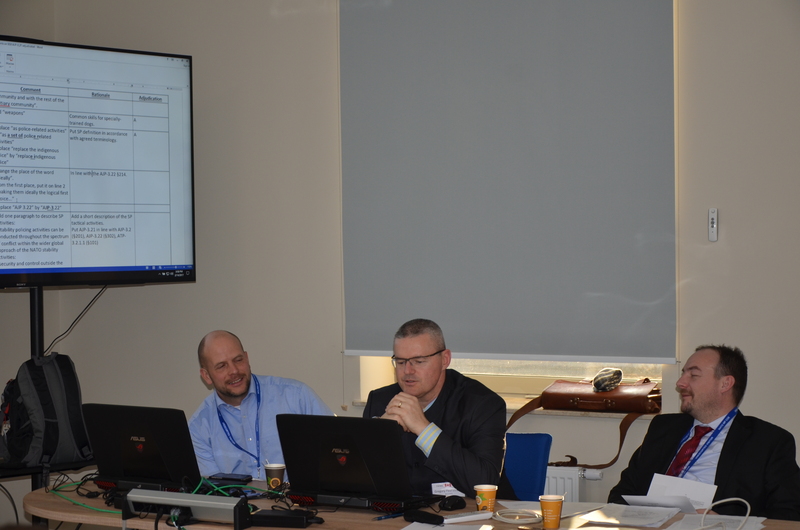 On the last day of the NATO MPP, writing team leaders submitted the final results of their group deliberations, and proposed way ahead for 2017. 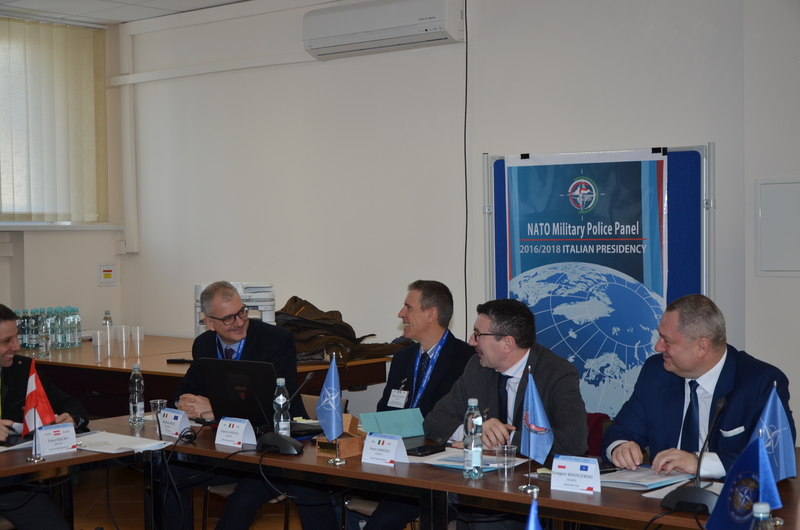 The MP Community welcomed the final Study Draft of revised AJP-3.2.3.3, which will be posted on the NATO Standardization Office website for Nations’ comments. 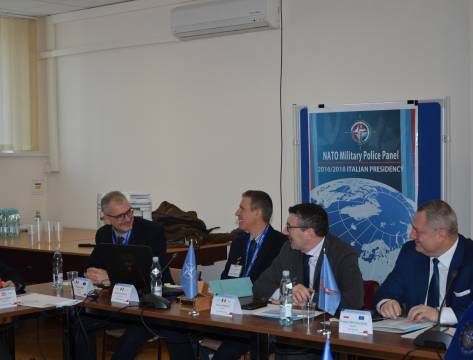 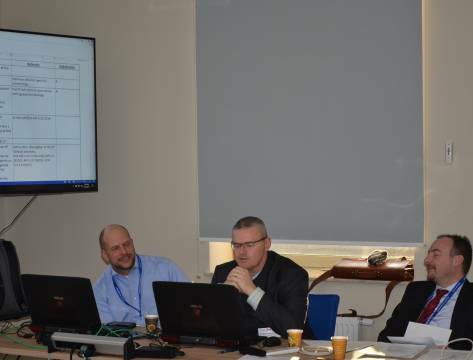 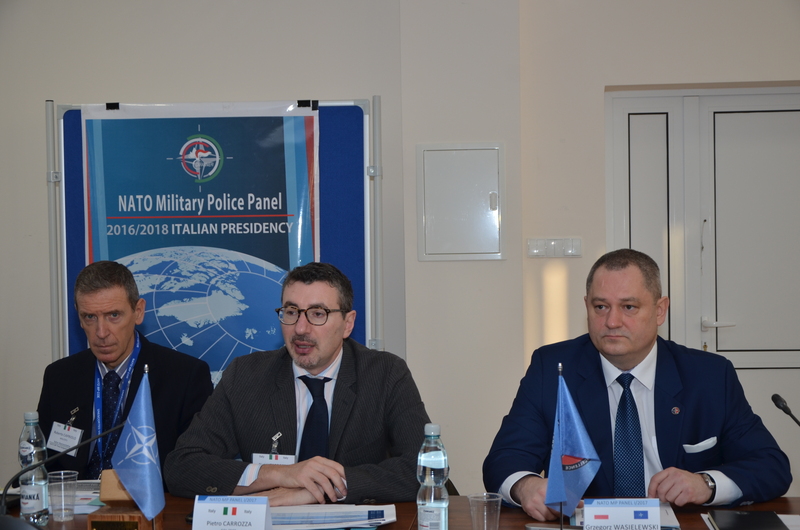 The NATO MP COE Doctrine and Standardisation Branch Head LTC Roman Gavlas, informed that at the next NATO MPP a WT would start a new revision work on the ATP-3.7.2 NATO MP Guidance and Procedures. 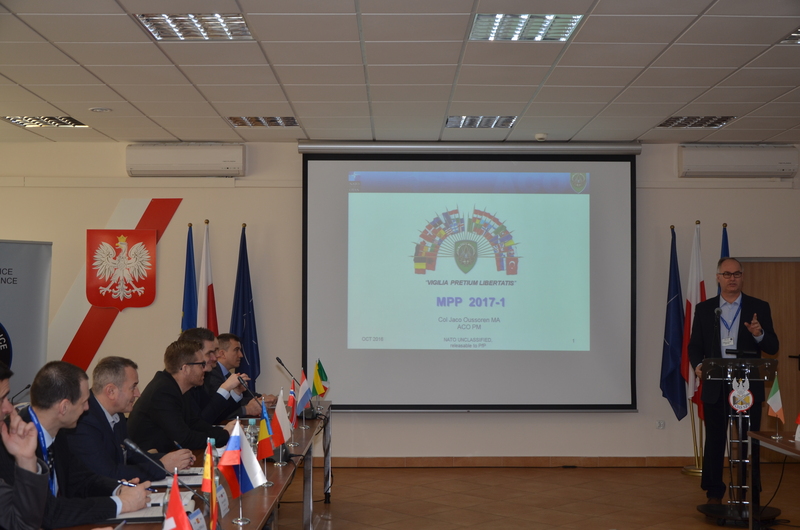 Last but not least, the MP Events Calendar – a constantly updated agenda for the upcoming conferences, gatherings, courses and workshops (including NATO MP endeavours), organised or supported by MP in 2017, was deconflicted. 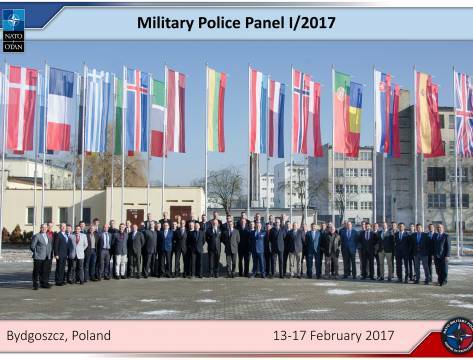 The subsequent NATO MPP is to take place in Vicenza (Italy) on 19-23 June, 2017.